The House voted on Wednesday to pass the Save the Internet Act, which restores the FCC's 2015 rules that prohibit internet service providers from blocking, throttling or allowing "fast lanes" for web traffic on their networks. Why it matters: It's a victory for Democrats, who have been pushing for re-instating the Obama-era rules ever since they were overturned by the Trump administration in late 2017. 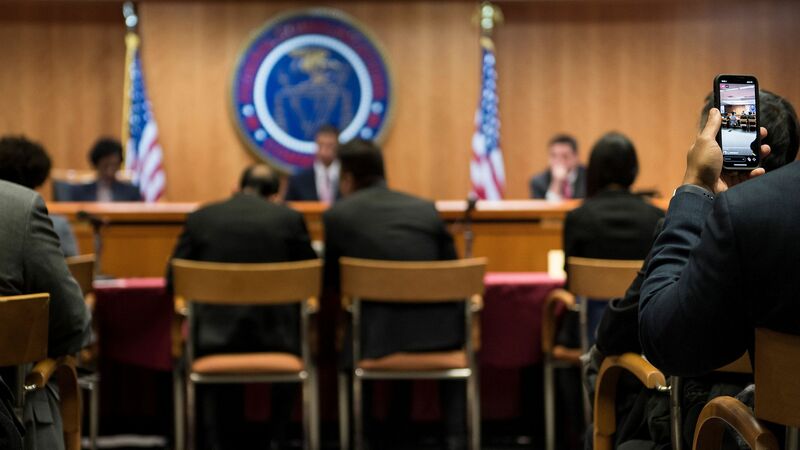 The telecom industry opposes the legislation that opens internet carriers like Verizon, AT&T and Comcast to stricter regulation. Yes, but: The bill has a tough climb to become law. Senate Republican Leader Mitch McConnell called the bill "dead on arrival," Reuters reported, and President Trump would likely veto it.